If you’re as obsessed with Stranger Things as we are then you know the true stars of this cult hit series are the kids. 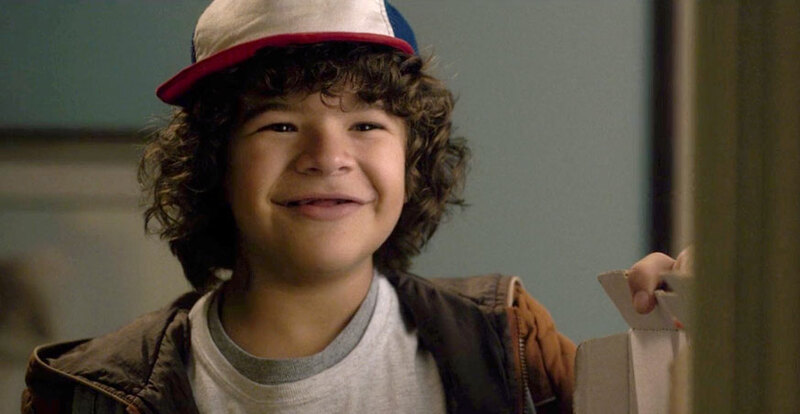 Of course, we’ve already discussed what a beautiful badass Millie Bobby Brown (Eleven) is in real life, but let’s take a moment to appreciate perhaps the MOST ADORABLE member of this crew: Dustin. I mean, is this not the most perfect little face you’ve ever seen?! And every time he speaks on Stranger Things it gives us life. 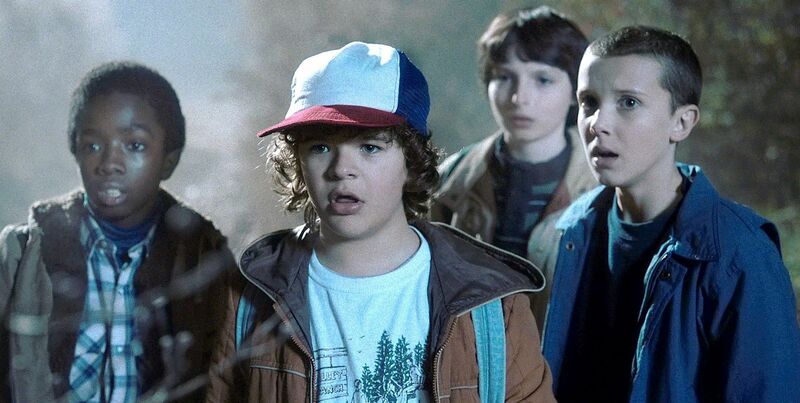 In real life, totally unsurprisingly, Gaten Matarazzo (who plays Dustin Henderson), is just as awesome, too. Here he is proudly showing off his fake teeth with a perfect caption. On the show, you probably recall Dustin explaining that he has cleidocranial dysplasia, a condition which affects development of the teeth and bones. Gaten actually has the same condition in real life, and because he is THAT awesome, his cleidocranial dysplasia was written into the show just for Gaten/Dustin. But since completing filming, Dustin has been flashing his new pearly whites non-stop, and we are loving ALL of it! Here he is looking super dapper on the Stranger Things red carpet. Hangin’ with Caleb McLaughlin (Lucas) away from the Stranger Things set. Just taking a cool beach selfie. And WHOA, posing with Renesmee (Mackenzie Foy) of Twilight fame. …and we can’t wait to see his return on Season 2, at the very least, so he can get his damn chocolate pudding!